Yesterday, I received a survey from Kindle Scout asking for an evaluation of my campaign experience. One of the questions was whether I would recommend Kindle Scout to other authors. I would. 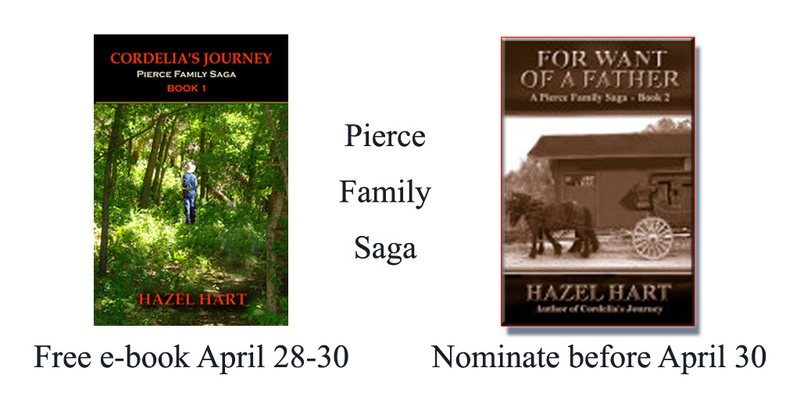 I chose to participate in Kindle Scout for several reasons: The possibility of an advance and a quick decision compared to traditional publishers, the opportunity to get some advance publicity for my novel, the ability to see where campaign views came from, and the follow-up announcement Kindle Scout will send to those who nominated For Want of a Father when it is published. My campaign ran from April 1 – April 30. I received my rejection e-mail on May 12, which was within the turnaround time set by Kindle Scout. I appreciated the promptness. I love to write and hate to market. During this campaign, I forced myself to do something almost every day to get the word out and ask for nominations. Fifty-four percent of my views came through my own efforts, and forty-six percent of my page views came from within Kindle Scout. I wish I knew the percentage of viewers who nominated the book in each case, but they don’t tell that in the statistics. However, many people saw the book who would not have done so if I had simply uploaded it without participating in the campaign. I have already mentioned that 46% of viewers came from Kindle Scout itself. Of the 54% that came from my own efforts, 17% of the traffic came from Facebook and only .05% from Twitter although I spent much more time on Twitter. During the last week of the campaign, I discovered Kindle Scout groups on GoodReads and KBoards. Both groups were supportive and together were the source of 26% of campaign views. This blog and my other blog, Seasoned Aspirer, accounted for 10% of the traffic. This knowledge is helpful as I go forward with marketing my books. 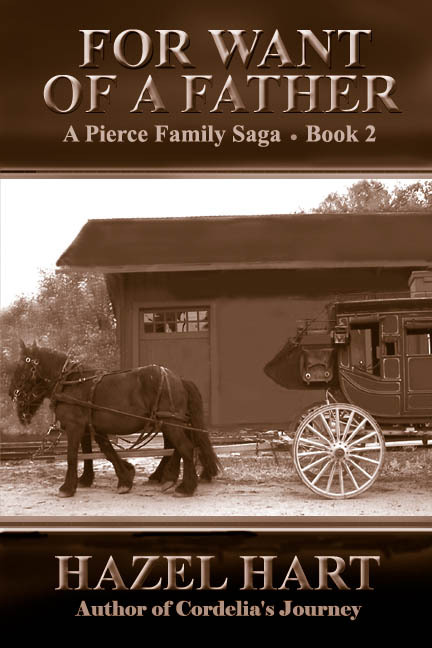 I plan to publish the e-book version of For Want of a Father by June 1. The paperback will be available by June 30. Kindle Scout will send an announcement when the e-book is available. Within a few days of the e-book publication, I will be doing a free download promotion, so check back here and on Facebook for dates.